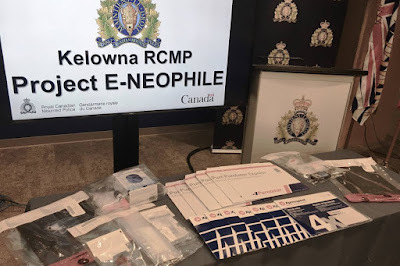 Almost a year after a couple's downtown Kelowna clothing store and home were raided by police in connection with “one of the most significant” fentanyl busts in Canada, charges have been laid. 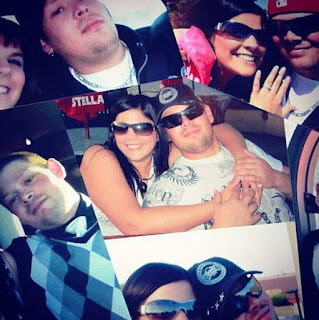 35-year-old James Nelson and 29-year-old Cassie Bonthoux face 14 separate charges of trafficking fentanyl and carfentanil through the dark web. Police raided the Duke & Duchess clothing store on Pandosy Street and their home on Aug. 10, 2017. It was the culmination of an 11-month investigation. More than 120 grams of pure fentanyl and carfentanil were seized in the raids, along with three kilograms of unknown powders and other substances, likely used as cutting agents. 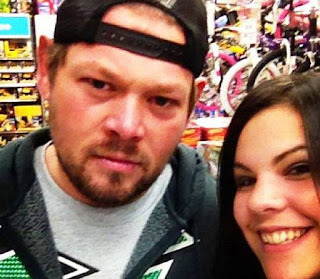 Nelson and Bonthoux remain out of custody. A first court date has yet to be scheduled for either. 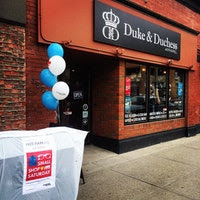 The Duke & Duchess clothing store has since closed. 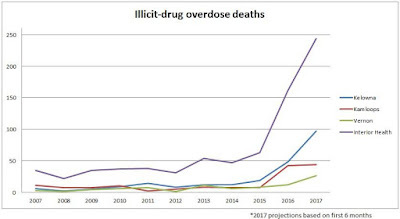 Overdose deaths in the Okanagan were at a rate of 38.5 deaths per 100,000 people in 2017. 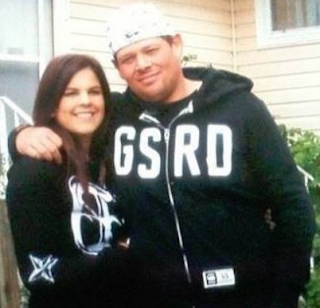 Provincially, with 1,422 deaths last year, the rate sits just below 30 per 100,000. Overdose/poisoning calls rose 32.4-per-cent in Kelowna, with 1,040 calls last year.